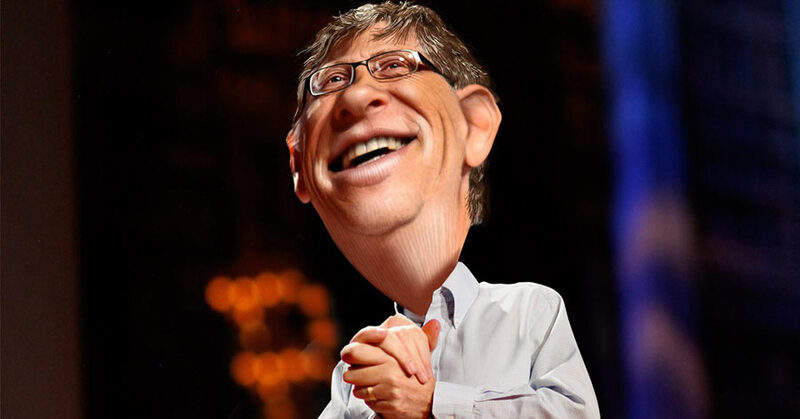 ■Bill Gates made an argument for robots incurring taxes equivalent to that worker’s income taxes. ■He said that these taxes, paid by a robot’s owners or makers, would be used to help fund labor force retraining. ■He even suggested that the policy would intentionally “slow down the speed of that adoption of automation somewhat,” giving more time to manage the broader transition. ■The European Commissioner in charge of the Digital Single Market, has said that he does not support Bill Gate’s idea.